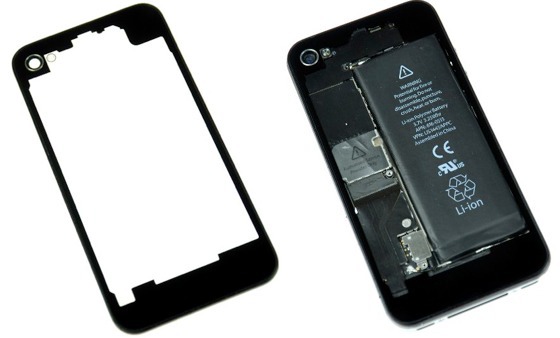 A new kit from iFixit allows you to repair your broken or damaged iPhone 4S glass back, with a transparent replacement available for $29.95 from the company. Depending on the age of your iPhone, you may also need to purchase a Pentalobe P2 screwdriver which is available in the iFixit “liberation kit“. The kit’s feature easy-t0-follow instructions and are available for both iPhone 4 and iPhone 4S.